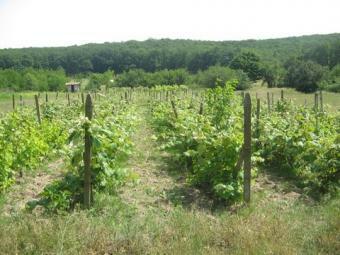 Buy cheap – land /winery/ in European Community - the best investment in the financial crisis! Bulgaria, 60km from the sea capital Varna and the Black Sea Coast, region of Novi Pazar. Possibility to purchase from 200 000 up to 2 000 000 sq.m bined, non-combined, abandoned, tillable or new-planted. Prices from 0.50 euro up to 5.00 euro per sq.m.